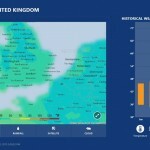 Microsoft announced that it has updated its Windows 8 Weather app today with bringing interactive maps and ski resort info. 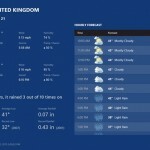 The update provides now more weather information than the regular daily updates. 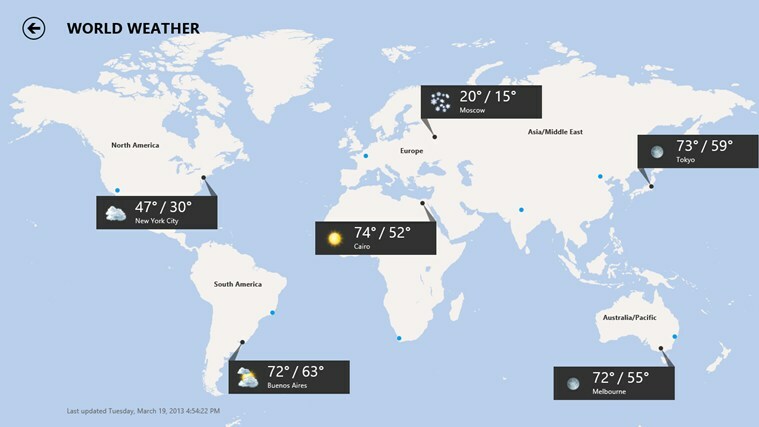 The app lets you get information consisting of your city or region across different categories including satellite, temperature, precipitation, cloud cover and radar. 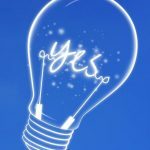 Local Weather – Quickly access 10-day and hourly forecasts, forecasts from multiple trusted providers, and historical weather averages. Day Drill Down – View each day’s forecast in detail with the day drill down feature, including day and night forecast and historical information. 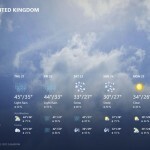 Places – Conveniently track current weather in the locations you care about most. 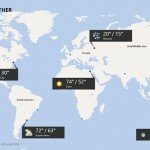 World Weather – Browse current weather conditions for cities all over the world. 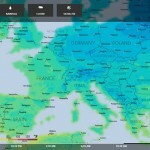 Maps – Go deep in detail with radar, temperature, rainfall, cloud and satellite maps. 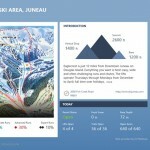 See the weather in ski resorts around the world with snow forecasts, ski trail maps, ski deals & news, web cams and 360 degree panoramas. Severe Weather Alerts – Timely notifications help you prepare for severe weather. 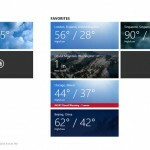 Live Tile – See current weather conditions for any city right on your Start screen. Click or tap for the full forecast.